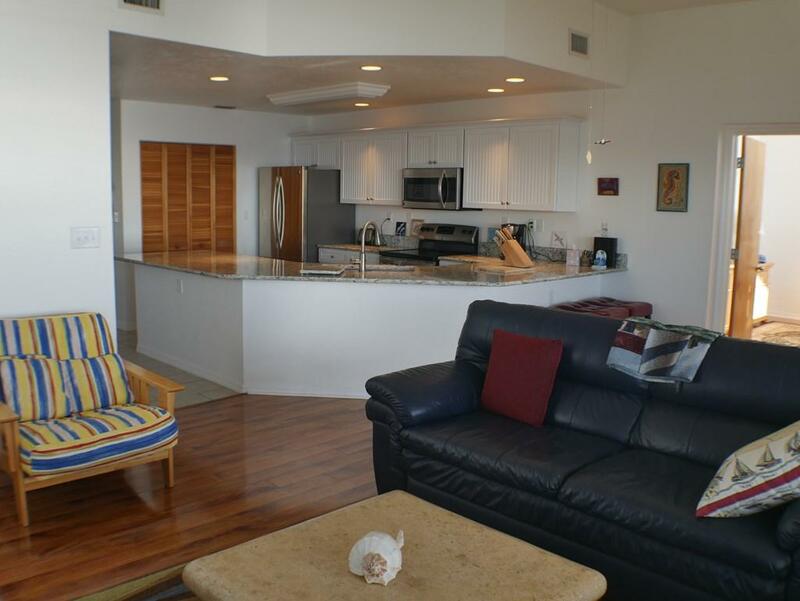 This is a unique condominium, a specially designed combination of 2 choice units in this popular condominium property, with views and access to the open Gulf and the back channel islands. 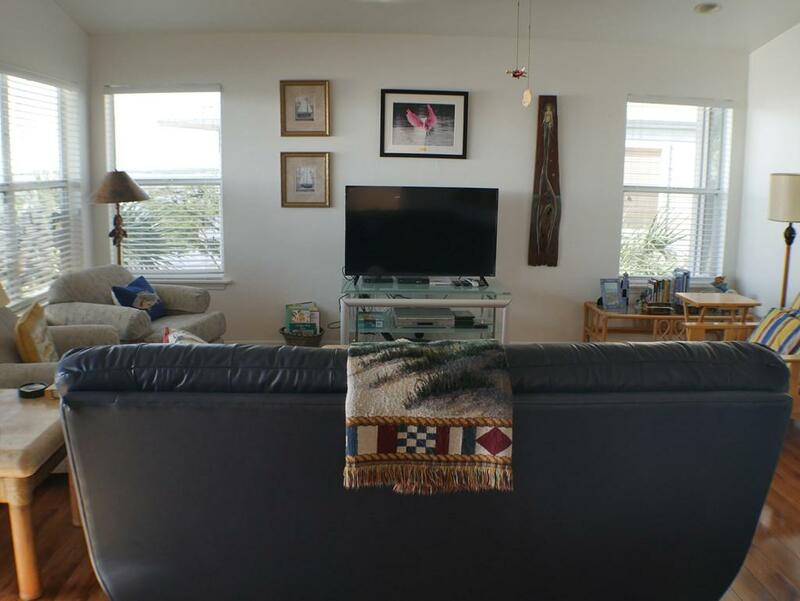 It has three bedrooms, with baths, plus a loft sleeping room with bath. The entrance, dining room and kitchen are ceramic tile, but the rest of the Living room, Master Bedroom and hallways are beautiful wood laminate flooring that is in perfect condition, as is the entire unit. Examine the pictures carefully and then come see it. 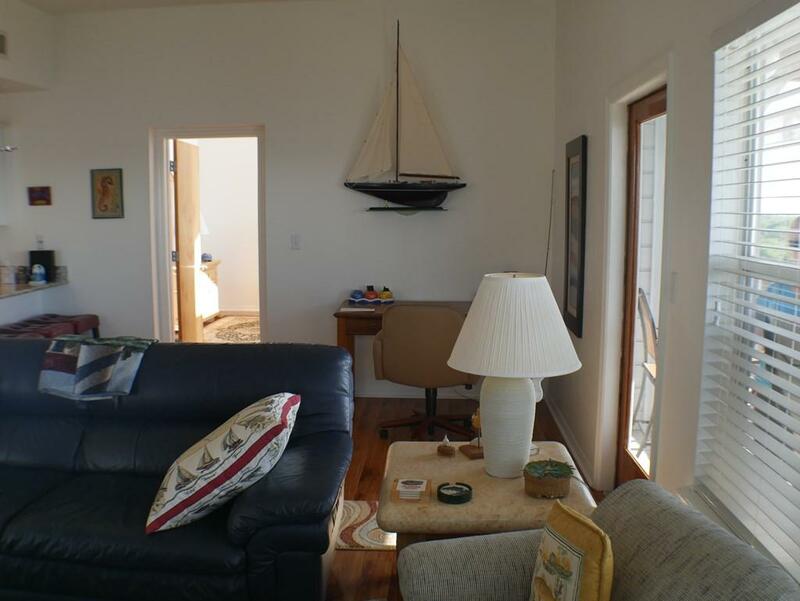 You will be steps from a heated pool/spa and also an on the water gazebo, fish cleaning station and fishing/boat dock. These buildings all are above the flood plain and have never had water even on the ground under the building.